Whether you're planning a wedding, corporate party, or other event, Clover Hill Farm in Wallkill, New York, can ensure a unique experience. 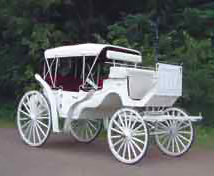 We offer carriage rentals, hay wagons, and more. Choosing us will ensure all your guests enjoy an experience they won't soon forget. 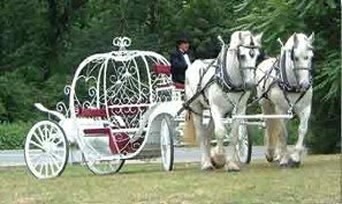 One or two horses can be included to draw the carriage or the hayride. 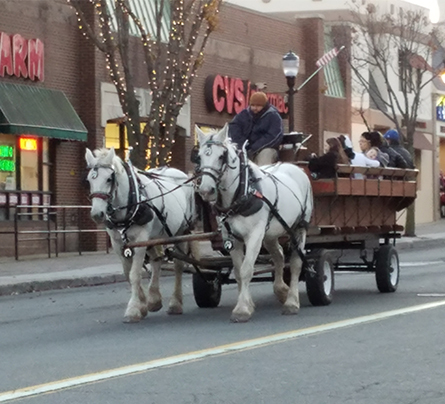 We offer pony rides for just about any event. You can have up to five ponies on-site, and each is hand-led by a professional handler. 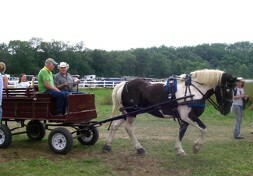 Animals from the farm can be transported to your event for a petting zoo. Attendees can spend time with goats, llamas, and even a donkey.